I give Star Performance Complex 5 stars for a great place to have a birthday party. 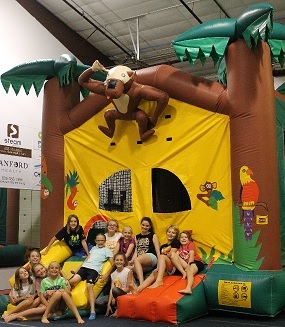 My daughter just had her birthday party at the complex and the kids had a blast! The birthday girl got her own private party where she was made to feel really special. The party started with an hour of free play in the spacious gym that was full of activities that kept the children engaged. 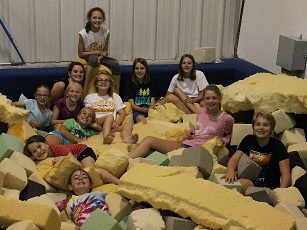 Some of the fun things they were able to use were a 40' tumble trampoline, in-ground trampoline, monkey bounce house inflatable, rope swing, foam pit, balance beam, bars, and a rock tread wall. There was lots of room and activities for everyone to have something fun to do. She also had the option for music and a disco ball – which of course she said yes to. After the great time in the gym area we had 45 minutes to have cake and open presents. I was able to bring in my own cake, refreshments and decorations to match my daughter’s birthday theme. The party table was already set up and all I had to do was add my decorations and put out the treats. I have nothing but positive things to say about our experience. It was a very clean and fun atmosphere, plus our birthday party hostess was great. 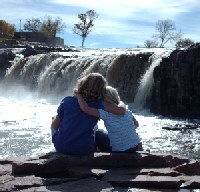 We made a memory that my daughter will never forget. 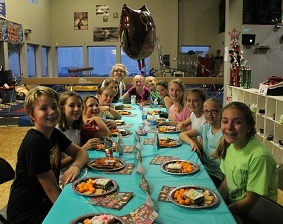 I highly recommend the Star Performance Complex for birthday parties. 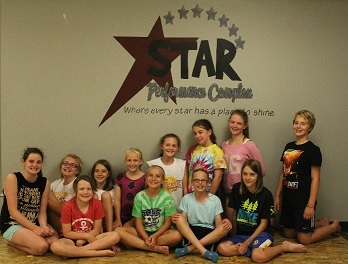 Star Performance Complex has much more to offer than just birthday parties. 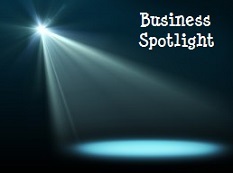 The complex also offers child care, kid’s night out ever Friday, camps, and classes in dance, gymnastics, cheer, music, taekwondo, basketball, soccer, wrestling, theater, tennis, swimming, softball and adult fitness. Here are some fun photos of the party.